ROYAL AUSTRALIAN MINT - Chrissy has been designing limited edition coins for the Royal Australian Mint since 2013. The collection includes the 2013 snake, the kicking horse 2014 , the 8 horses 2014 and the 2015 goat designs. 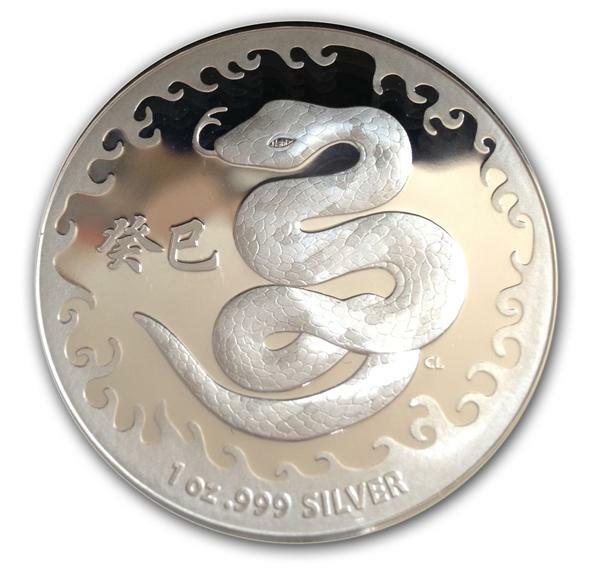 The limited edition prestige coin (below) was designed to celebrate the Year of the Water Snake 2013. Drawing inspiration from my Chinese heritage, researching extensively the patterns on ceramics and tapestries during the Qing Dynasty. 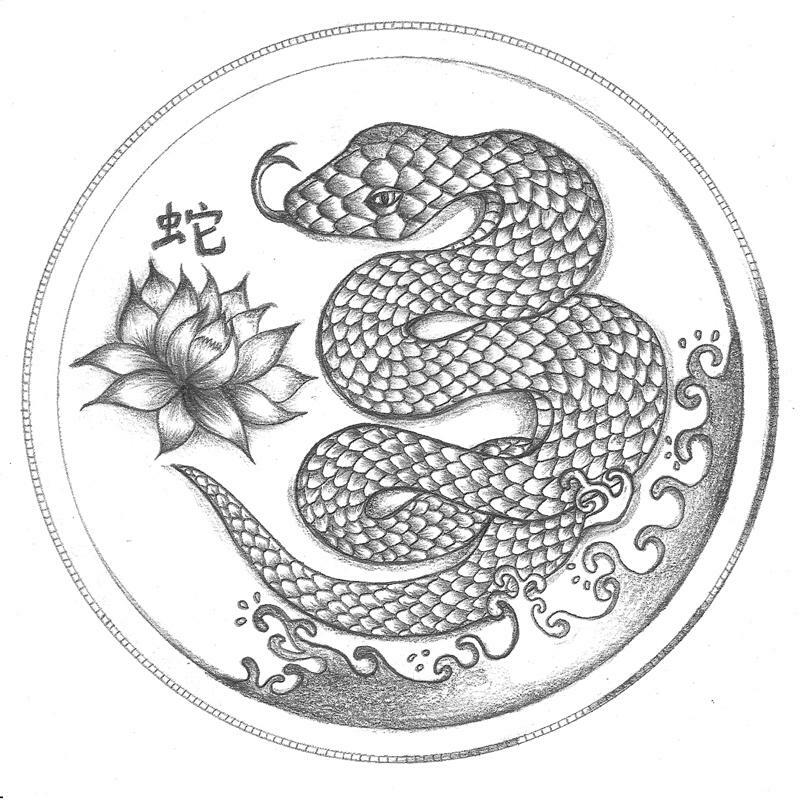 The Snake in this design is strong, focused and assured to represent people who are born in the Year of the Snake who have “proud” characteristics. In Chinese mythology the Snake represents longevity, power and luck. The Snake is the centre of attention with its winding body, patterned scales and forked tongue raised in the air. The flowing water is traditionally used in Chinese art, which represents auspiciousness and vitality to symbolise the beginning of a New Year. Chrissy was asked to work on two distinctive illustrations for the Year of the Horse 2014 range. 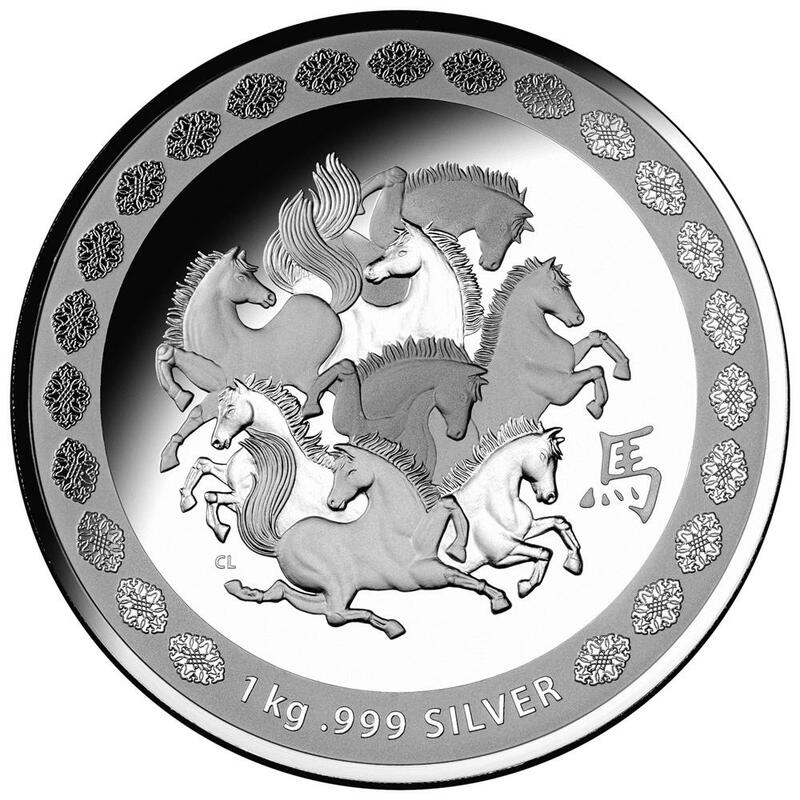 The first is an energetic kicking horse inspired by Chinese brush paintings and the second design illustrates eight horses, '8' being the symbol of wealth and success in China. Chrissy was able to research her Chinese heritage and look extensively at patterns and tapestries of past Dynasties to help with the concepts. The result being these precious collectable coins. 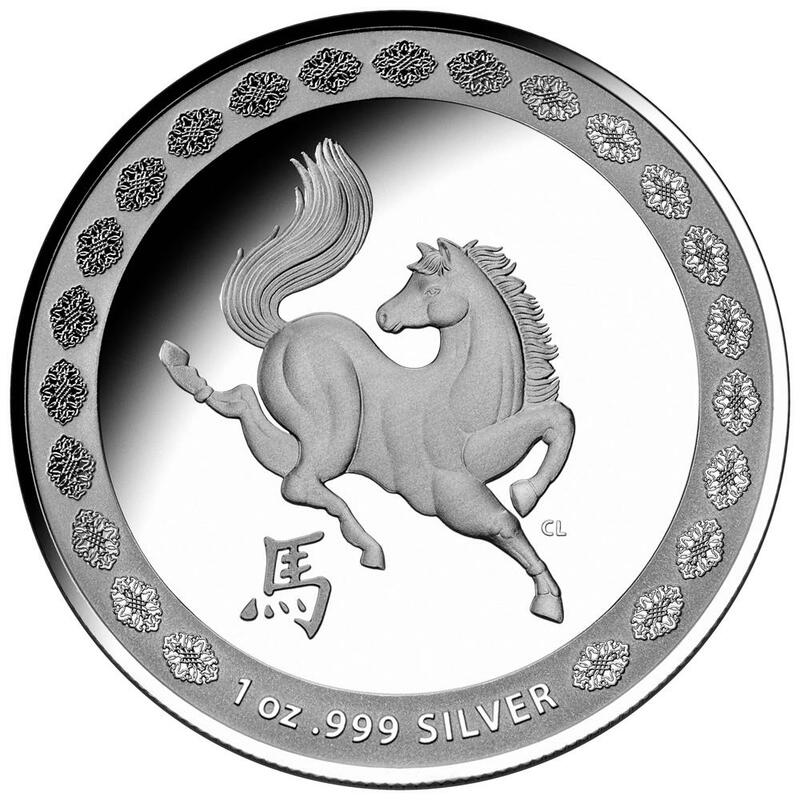 Chrissy says "The Year of the Horse 2014 is the year of the Wood Horse and people born in this year exude strength and stability, which is represented in the muscular tone of the horse in this design." 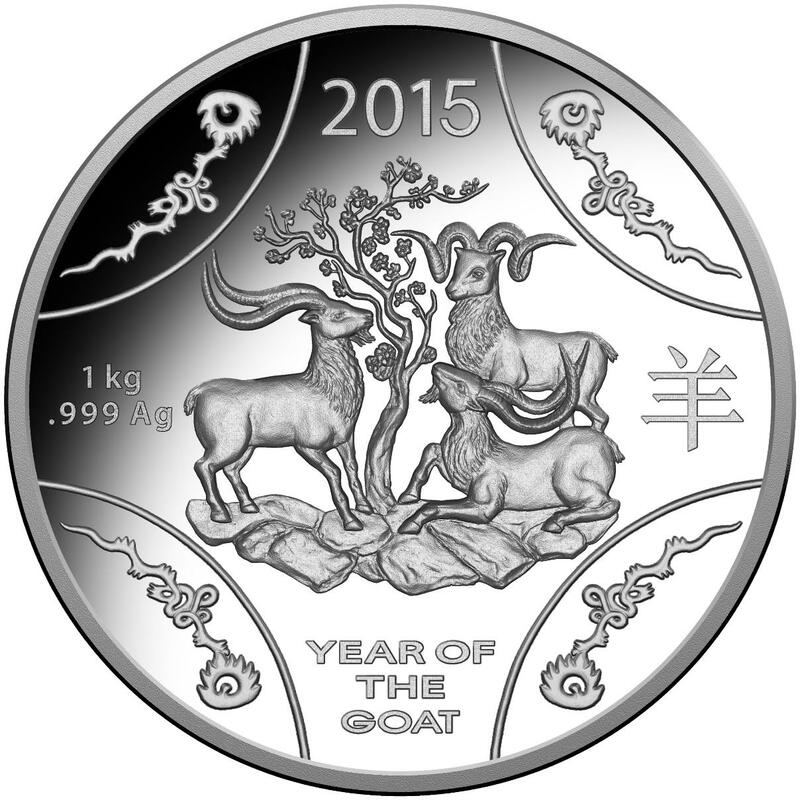 Chrissy is currently working on designs for the 2015 Year of The Goat, so there's more to come! The Prestige Lunar Series Coins can be seen here.